Warmly decorated well furnished rooms situated in a lively part of the city. 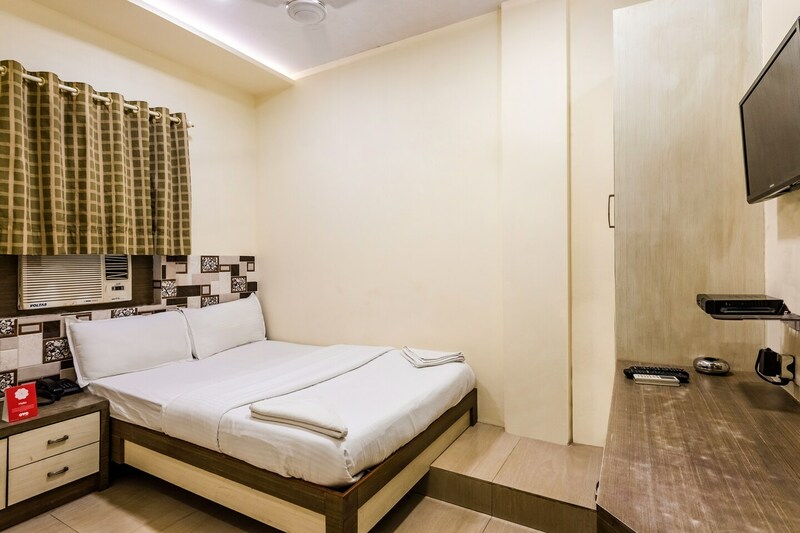 Hotel Aroma offers world class stay experience right next to Shivneri Bus Stand. Rooms are bright and spacious. Comfortable wooden furniture in rooms ensure a relaxing stay. Offering world class stay amenities to the visitors, Hotel Aroma is fully equipped with facilities like free Wi-Fi and laundry service. One can easily head to places like Band Stand for some sightseeing or Khair to enjoy dinner at one of its premium restaurants. The favourite shopping destination of Linking Road is also a short drive away. Now the visitors coming to Mumbai from Pune, Nashik and even Goa need not to look anywhere else. This hotel offers the ideal break after a long road trip.